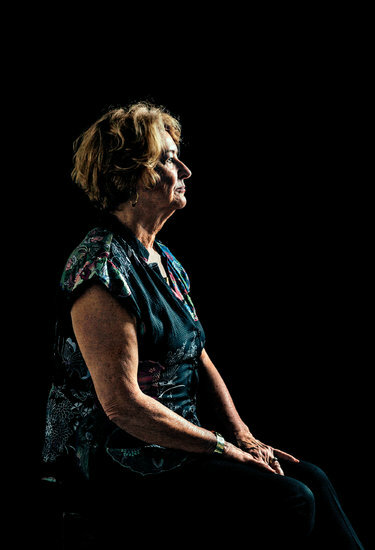 I just finished reading what I believe is one of the most important articles ever written about Alzheimer's patients - Fraying at the Edges - New York Times. The article raised my heart rate, seemed eerie at times. But at the end I had tears in my eyes. Tears of Joy as I remembered when I went over the bridge to Alzheimer's World and realized - it's not about me. It was about my mom, Dotty. It was at that point in time that I first started to realize that persons living with Alzheimer's are capable of more than we can imagine. More than we can imagine. They feel more than we can imagine. And, they are both fragile and often wonderful in their own way. Of course, you have to give them a chance to live their life. She thought of her Memory Works comrades as the “underdogs.” Would anyone listen to the underdogs? When you go read this article you are going to have the urge to stop - to drop out. If you make it all the way to the end you will find "little nuggets" all the way to the bottom. Nuggets of information and insight that will likely improve your life and understanding a person living with Alzheimer's.